Cecilia Lau is Australia’s favourite Chinese chef, with regular radio presentations on SBS, 5 days per week. 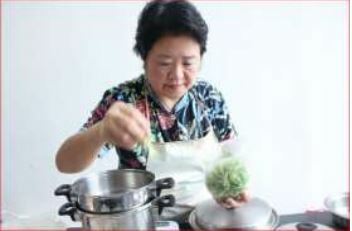 Cecilia is a well-known cooking demonstrator in Hong Kong and Australia. She has talked about her skills in Gourmet Cooking on 2AC Australian Chinese Radio as well as the SBS Radio and has performed cooking demonstrations for many councils and community groups.